American households may be becoming more familiarized with alternative home heating systems, but firewood is still documented as the most rapidly growing heat source. Homeowners still find themselves drawn to the reliability and rustic demeanor associated with wood stoves. Unfortunately, some outdoor insects find themselves being drawn to firewood just as much. No homeowner wants to willfully bring insects into their home, so it is critical to learn how to analyze and protect your firewood when it comes to these unwelcome creatures. Each insect presents itself in a particular fashion, which can almost always be found inside the log when it is split in half. Whether the insect is known for building intricately designed tunnels or large galleries, the majority can be properly unidentified when assessing the log internally. After splitting the log in two, you’re going to want to asses the interior damage in order to determine which insect family you are dealing with. 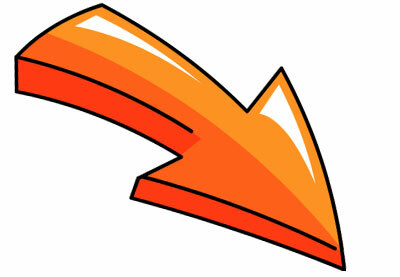 Many find that when they split their firewood, they are met with odd-looking tunnels inside. These tunnels are typically constructed by either flatheaded wood borers or termites. The tunnels of flatheaded wood borers are generally cleaner than those of termites, due to termites lining their tunnels with mud or soil. These mud tunnels from termites are usually made by a single worker in the colony, as the rest of the colony finds shelter in the surrounding soil. Most wood borers do not carry a large risk for infestation, but termites should be addressed in an immediate and serious manner, as they are widely known for the extensive structural damage that they can cause. 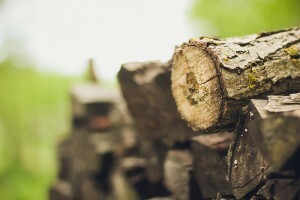 The presence of exit holes and sawdust may be noticeable without splitting your firewood, but the extent of the local infestation is best measured when looking at the firewood internally. Shothole wood borers, better known as powderpost beetles, are known for leaving exit holes in firewood which cause sawdust to accumulate as a result. Roundheaded wood borers are known for producing these exit holes and piles of sawdust as well. The risk of these beetles infesting your home is quite low as well since they are mostly drawn to wood variates higher in moisture than structural wood. It isn’t uncommon to find colonies of beetle larvae in split firewood. These appear as white or clear in color, and are completely legless. The larvae found in firewood is usually that of the beetle genera. This would indicate the presence of the previously mentioned beetles such as the roundheaded wood borer, flatheaded wood borer, or the powderpost beetle. You may also find what looks like small, carved lines along the inside of the log. These are referred to as insect galleries, and can be signs of bark beetles or carpenter ants. The way to identify which insect is responsible for the gallery, is to look around surrounding areas in search of the culprit. While searching, you may also come across spiders, wood cockroaches, and other insects found in outdoor settings. These insects usually intend on finding shelter in firewood, and die off too quickly to cause any infestation due to the warmer indoor climate. 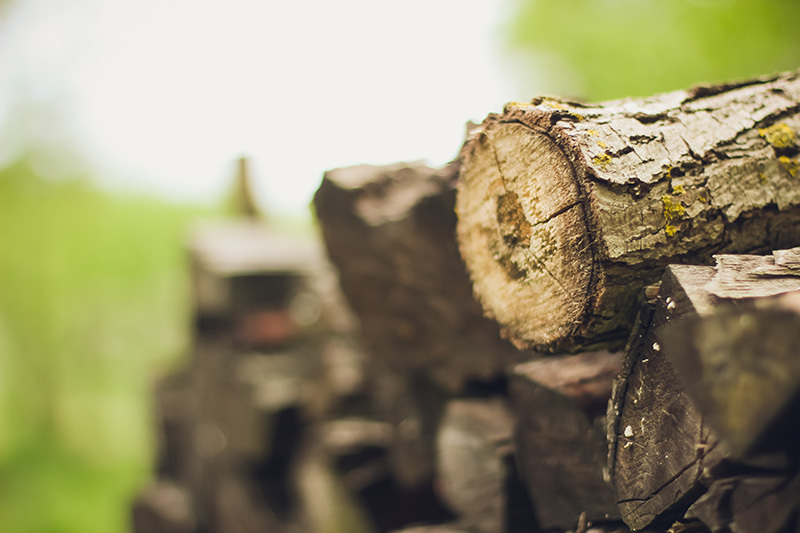 Discovering signs of insect activity in your firewood may be somewhat disheartening, but most do not pose a significant risk for structural infestation. However, if you do find that these insect sightings are becoming a common occurrence, it is best to consult with a professional. Many pesticides, even those specifically meant to treat firewood, can cause harmful fumes when they are burning. By hiring a professional, you can ensure that the problem is handled in a safe and effective manner without dangerous consequences.